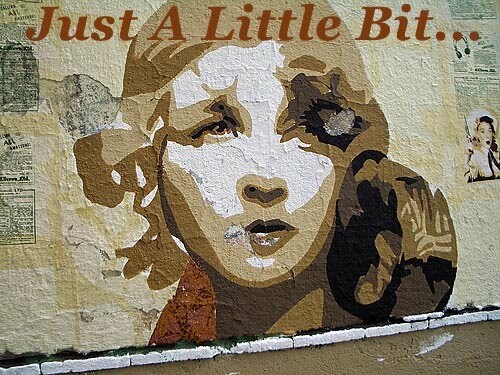 Just A Little Bit: Feliz Navidad a Todos! Feliz Navidad and Bon Nadal to you all. I hope you all have a lovely Christmas with family and friends and here's to a wonderful 2013 for us all. See you on the other side!